Alana is a qualified Financial Adviser of Edwards Marshall Financial Solutions. Alana specialises in providing personal insurance advice to clients to ensure that their lifestyle is financially protected in the event that they become sick or injured. Client’s benefit from Alana’s strong understanding of the personal insurance industry and the products available. She is able to tailor a solution to her client’s needs taking into consideration their lifestyle, commitments and personal circumstances. Alana Lopez is an Authorised Representative (No. 439 937) of Edwards Marshall Advisory Pty Ltd | AFSL 479 792. Alana has been working in the financial planning industry since 2007, and specialising in personal insurance since 2009. She has comprehensive technical knowledge of life insurance products and an understanding of how different products and insurers will respond at time of claim. It is this insight which means that her clients are provided with a full wealth protection plan tailored to their individual needs which they can have confidence in should the need arise for them to make a claim. 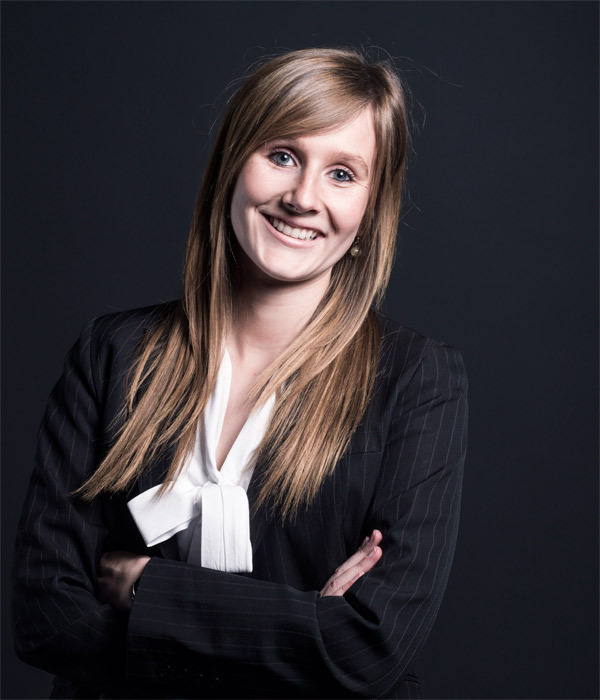 Alana holds a Bachelor of Applied Finance degree from the University of South Australia, and a Diploma of Financial Planning degree from Kaplan. She is also an Authorised Representative of Lonsdale Financial Group. Alana’s knowledge allows her to maximise the opportunities available to her clients taking into consideration their personal circumstances. She is a reliable asset to have on side should the need to make a claim arise. Manage a partial income protection claim for a client who temporarily could not work due to a knee injury. Using her knowledge of the policy terms and definitions, Alana was able to get the insurer to agree on the desired waiting period commencement date. Alana then worked with the insurer and client to ensure all claim requirements were met. The claim was paid and included an additional 40% of the monthly benefit for a few extra months whilst the client was still recovering and performing ‘light’ duties. This allowed the client to focus on recovering rather than returning to work early because of financial reasons. Assist in managing multiple death benefit claims for a client whose husband passed away. Alana liaised with the insurers to organise claim forms and other requirements because of her understanding of the clients and her circumstances Alana was able to do much of the paper work without burdening the client. The claims were successful with the first benefit was paid within one month of submitting claim forms and the total benefit paid to our client across all her husband’s policies was in excess of $1,200,000 allowing the client to grieve without any financial pressures. Edwards Marshall Financial Solutions Pty Ltd ABN 45 096 434 842 is an Authorised Representative of Edwards Marshall Advisory Pty Ltd ABN 18 600 878 555. AFS Licence No. 479 792.